Welcome to Episode 34! This week’s conversation is with Cody Flannery. 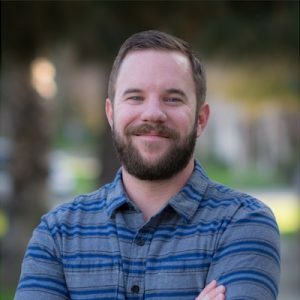 Cody is an Associate Pastor at Orangecrest Community Church in Riverside, CA. Walk aggressively and exactly whit Christ. Take very seriously each step and each decision. Get the right perspective & input from the right people. Join me next week for Episode 35, my conversation with speaker, consultant and author, John Strappazon.